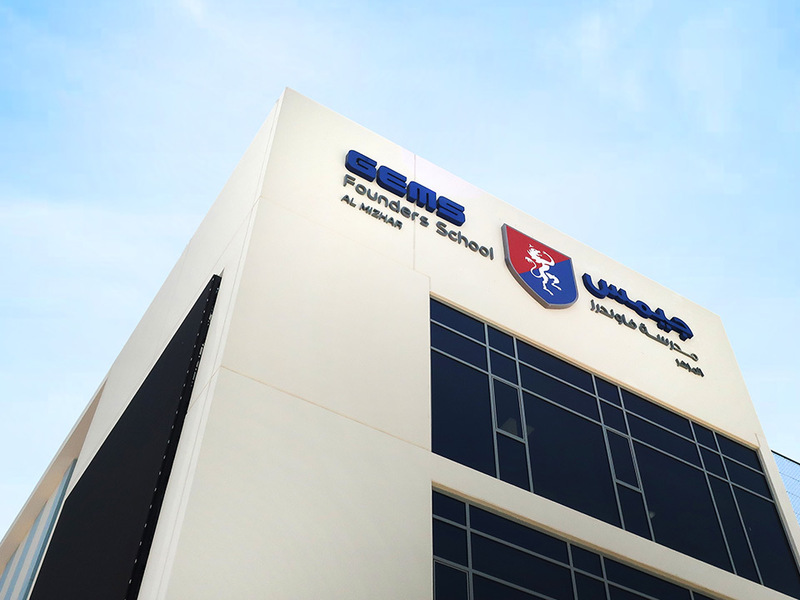 GEMS Education, founded as Global Education Management Systems (GEMS), is an international education company. 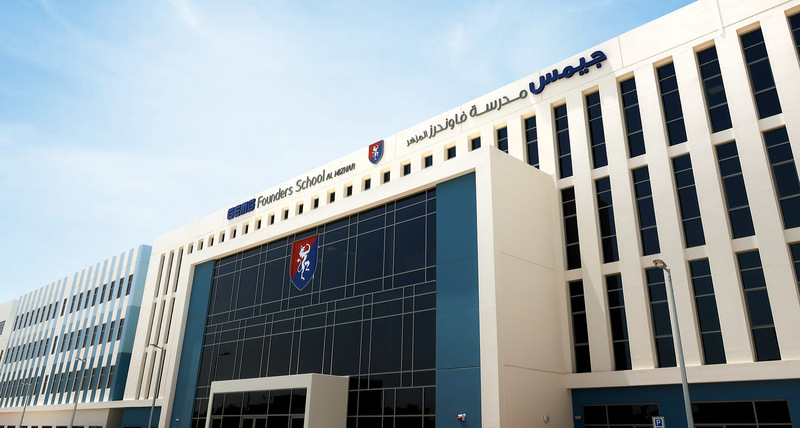 It is the largest operator of kindergarten to grade 12 schools in the world, with a network of over 70 schools in over a dozen countries. 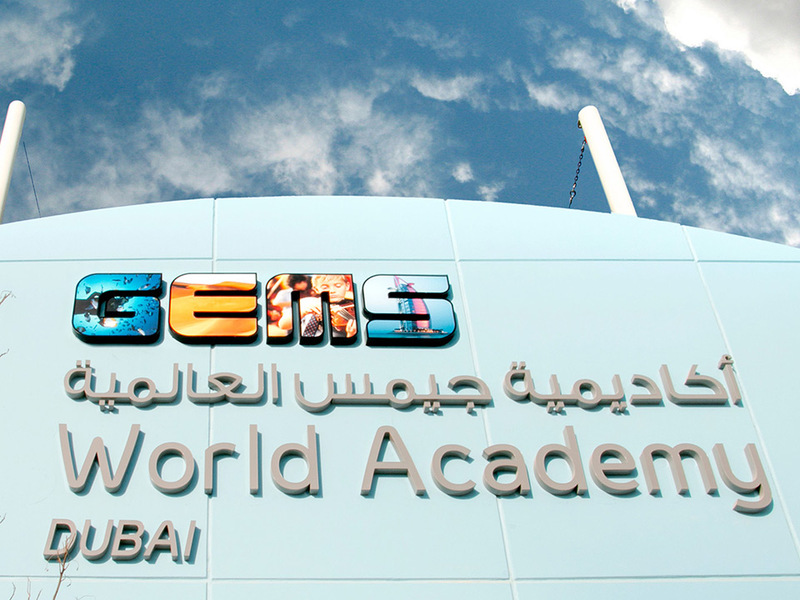 GEMS was established by an Indian family of teachers with a mission to provide quality education to everyone. GEMS engaged Blue Rhine Industries to develop a new external branding concept to increase impact, brand recognition and communicate the brand with greater clarity and consistency across their property network. 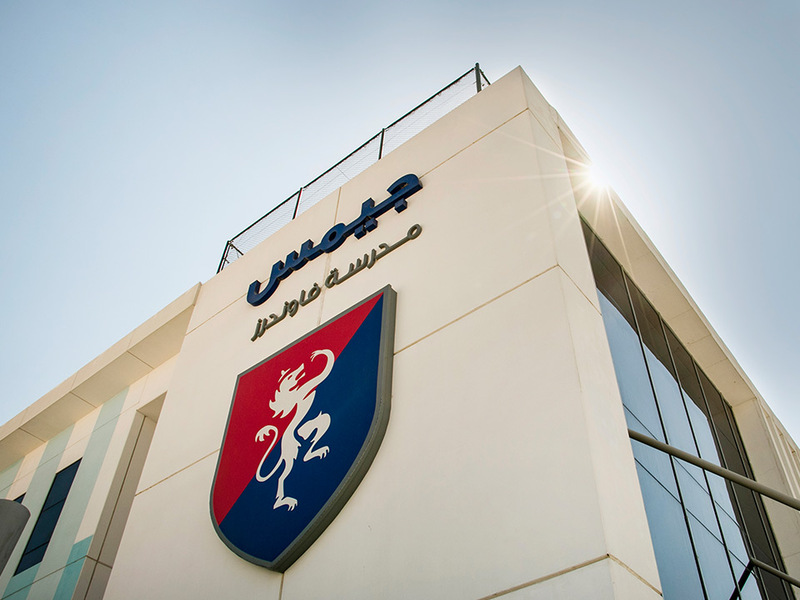 Blue Rhine Industries have implemented over 200 external signs and a mix of static and digital displays. 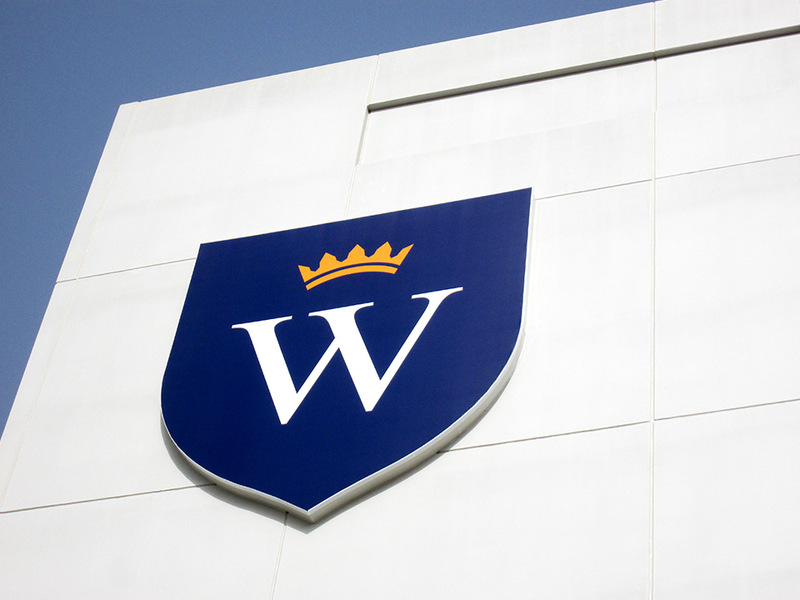 The external signage system has become widely recognized for its vibrant colours and eye-catching content.